4th Annual Diamond Ball Arrivals Featuring Rihanna , Issa Rae , Tiffany Haddish , and More! Rihanna’s annual Diamond Ball went down a few nights ago in New York City closing out New York Fashion Week with a big bang. Here’s some of the dopest looks on the carpet! Rihanna came to show and show out, of course! Dressed in an Alexis Mabille ensemble. The lace catsuit designed with a huge bow and skirt made quite a statement. Normani posed in a v-neck curve fitting Jean Louis Sabaji dress with a dramatic layered overskirt and gloves. Yass sis! Issa Rae glimmed in a sequin Maison Valentino gown. Glow Girl Glow! Justine Skye dressed gracfully in this Prabal Gurung pink dress. Nipsey Hussle cleans up nice! He posed in a Givenchy coat and Louboutin shoes. Meek Mill looked dapper in a black printed suit. Lala in a sequin Georgine Studio gown. Tiffany Haddish in a plunging neck sequin dress with a high front slit. Love the bangs! Donald Glover looking sharp yet hippie in a Dior Home suit. Teyana Taylor embraced the tuxedo trend in a tux-inspired Moschino dress. Rihanna announces Issa Rae will host her annual “Diamond Ball” and Childish Gambino will perform. Yayyy, yall know i love Issa and Childish!! “Insecure” creator and star Issa Rae will host Rihanna‘s annual Diamond Ball benefitting the Clara Lionel Foundation. The event set to take place in New York City on September 13 will also feature a special performance by Grammy Award-winning recording artist Childish Gambino. 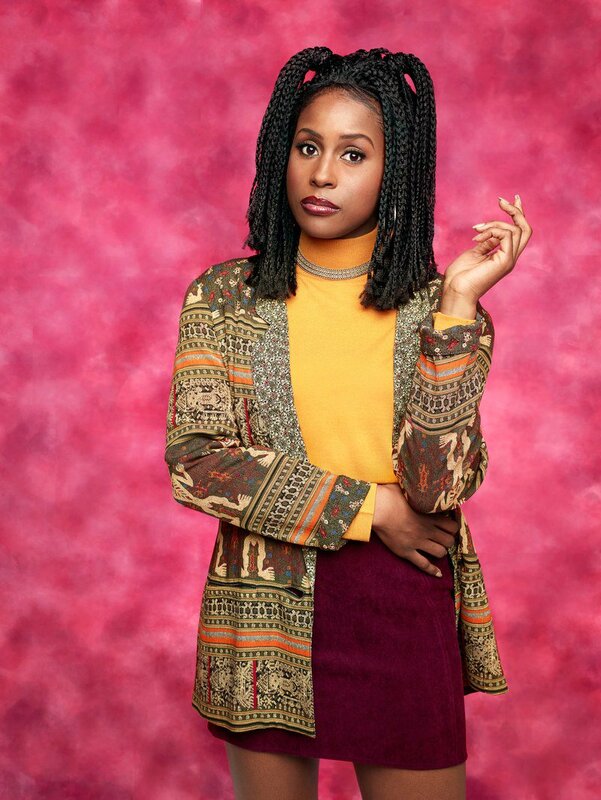 Im so ready for the third season of HBO’s ‘Insecure‘! The show doesn’t premiere until August 12, but a new teaser showing Issa spitting some bars has blessed the internet. 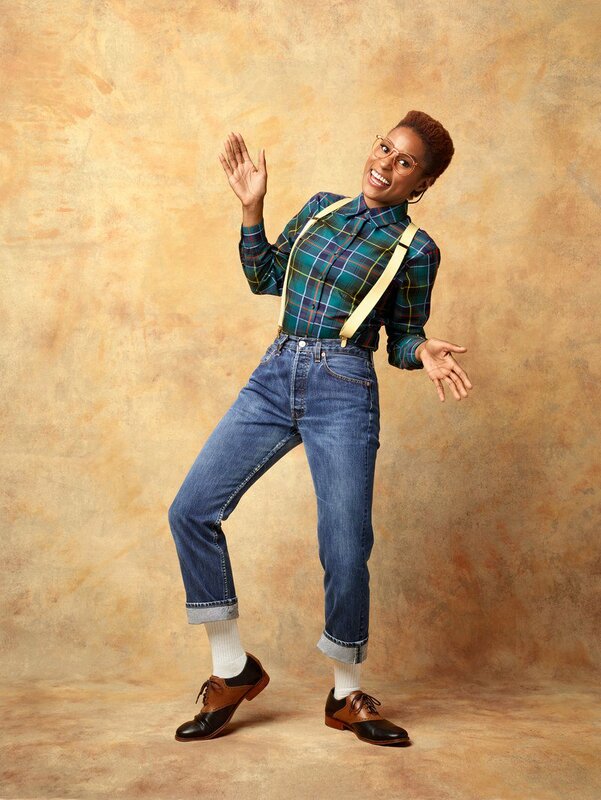 For her GQ cover story, the Insecure creator impersonated a few of our black TV faves, and she absolutely nailed it. 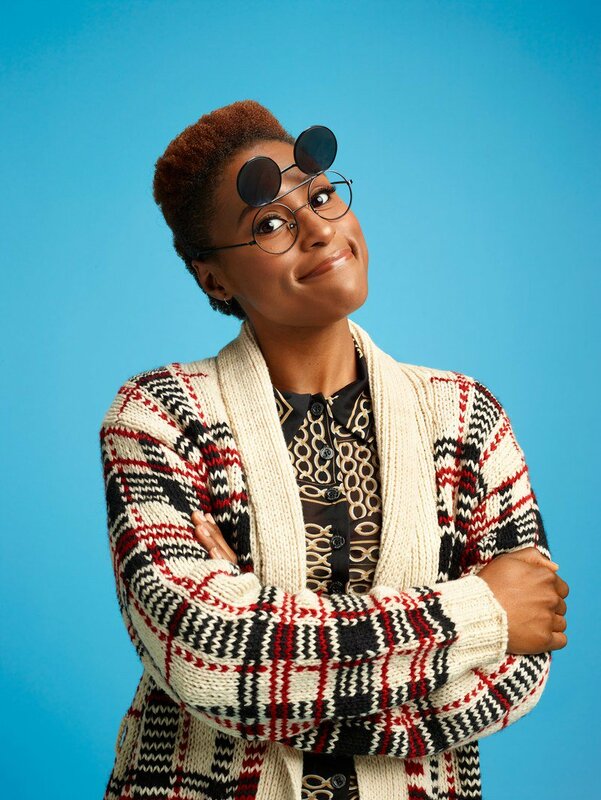 Issa Rae is out here living her best life, but she’s also realistic and scared of failure. When the interviewer asked her if she was still scared of failure since she’s successful, Rae seemed surprised that someone considered Insecure successful. The writer tried to comfort her, but Issa responded with a quote that could have been in one of her scripts.